Need payment processing for your debt consolidation business? You’ve come to the right place. Get the processing you need. 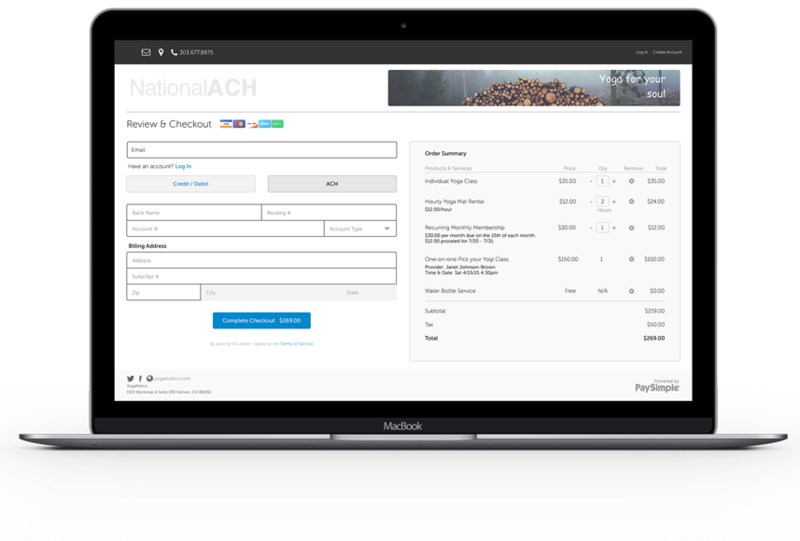 NationalACH provides high volume electronic check processing services to debt consolidation merchants who want to increase profits while reducing payment processing risk. Accepting electronic checks are the best payment option for debt consolidation companies. 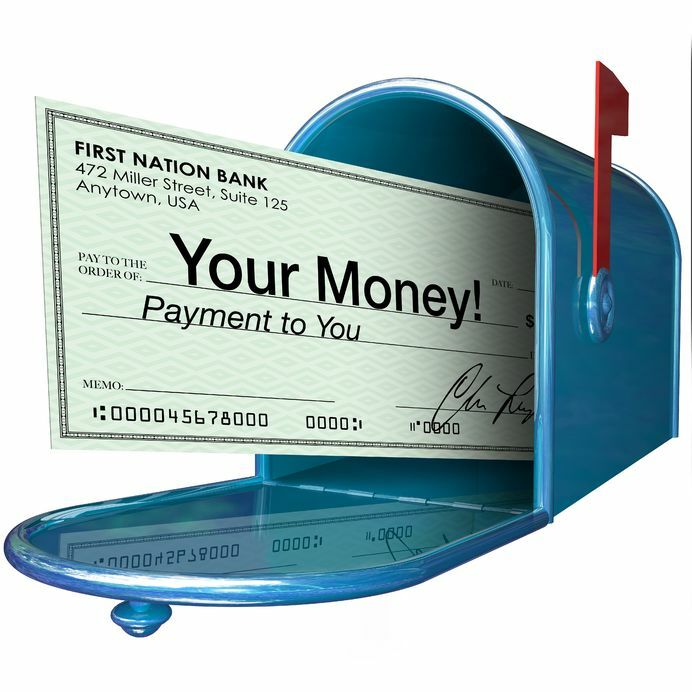 Electronic checks are a familiar and trusted payment method used by millions of US consumers on a regular basis. Many of your customers do not have cards or are maxed out on cards. Yet 95% have checking accounts and can pay you with an echeck. ACH electronic checks are a great option for debt consolidation merchants with low returns & chargebacks. Echecks are the best way to go if you need greater flexibility for returns & chargebacks. Debit card processing debt consolidation merchant accounts are also available for high volume merchants with payment processing history. More payment options means more money to you. Accept payments from customers who don’t have cards or are maxed out on cards. Get payments from customers who simply prefer to pay with an electronic check rather than a card. Rescue payments. If a card declines, offer an another payment option. Save payments that otherwise would be lost. Multi-channel processing. Accept payments online. Accept payments by phone, mail & fax. More effective than cards for recurring billing. Bank accounts rarely change. Eliminate the need to update payment info. Protect your card processing account by reducing the of chargebacks to your card account. Greater flexibility for returns and chargebacks than credit card processing accounts. 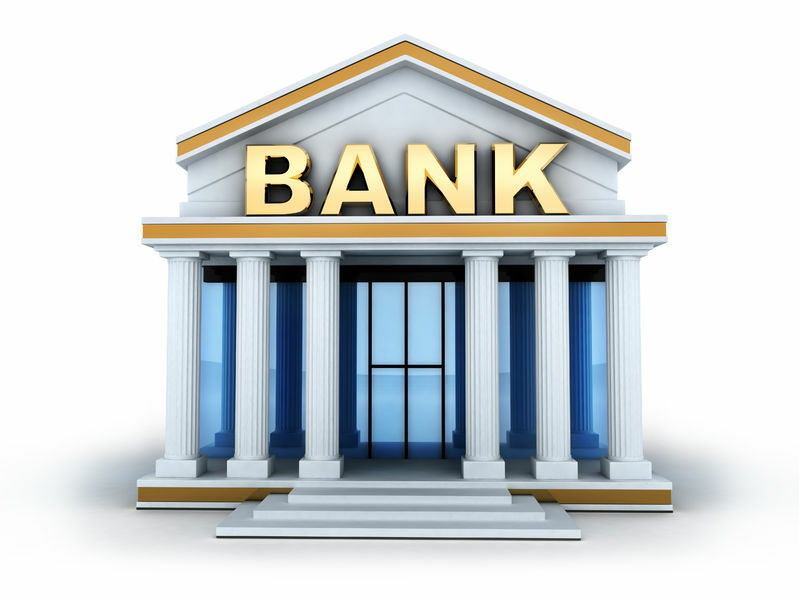 Extensive network of banks ensures approval for debt consolidation merchant accounts. Dedicated account manager dedicated to your success. Virtual terminal for fast entry of MOTO transactions. Fully compliant processing platform safeguards your business. Verification services keeps returns low. Saving you money. 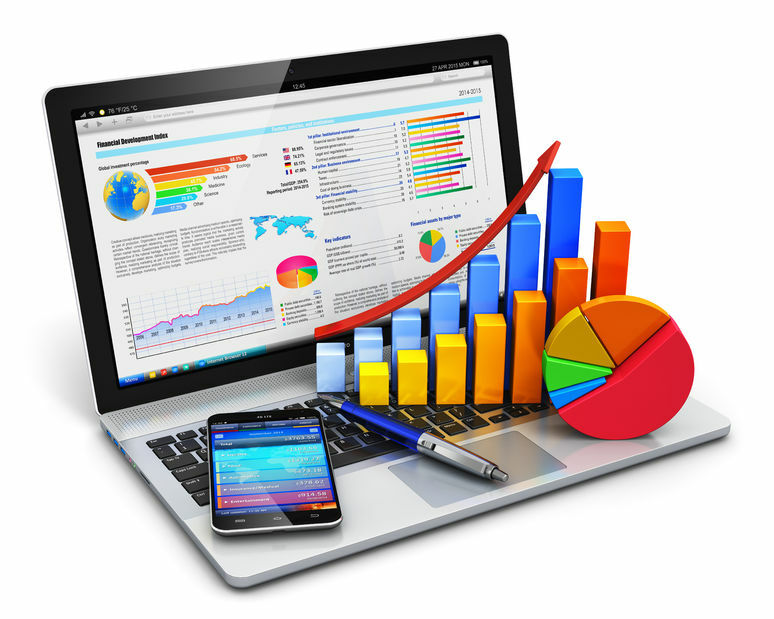 Unlimited number of customizable recurring billing plans to meet the needs of your customers. While safeguarding cash flow from recurring payments.